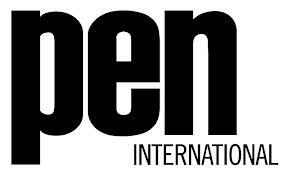 Pen International issued a report this week calling attention to escalating restrictions on journalists and writers in Turkey, particularly after the crackdown on the Gezi Protests last June. The excessive use of police force, as well as widespread media censorship and reprisals against journalists and users of social media, starkly illustrated the shortcomings of Turkish democracy in its lack of pluralism and disregard for fundamental rights and freedoms. Links to the report, in English and in Turkish can be found here. This entry was posted in Excessive Force, Freedom of Expression, Press Freedom, Turkey and tagged criminalization of dissent, Diren Gezi, excessive force, Freedom of Expression, Gezi Park, Gezi Protests, Internet, Journalists, PEN International, police force, Press Freedom, Social Media, Turkey. Bookmark the permalink.